Application Management from a Unique Vantage Point — your application. Our application vantage point allows for direct access to application, infrastructure, and business metrics in one place. Rich source of application information – health, performance and topology managed with a high-performance dynamic object model. Extensive use of strategies to minimize administration. IntegraSolv provides products and solutions for real-time monitoring and control of business-critical services, applications, and IT infrastructure in the data center and in the cloud. We are dedicated to helping our customers manage their enterprises more efficiently and cost effectively — across both IT and business operations. 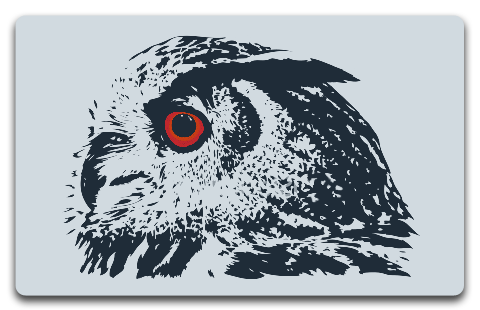 IntegraSolv’s flagship product, Owl™, was developed by a team of former Bell Labs engineers for enterprises looking to gain unmatched end-to-end visibility into performance of their applications, transactions, and services. Users have chosen Owl for innovation, powerful capabilities, stability, and serviceability. At the leading edge of technology, the company has garnered a clientele of top securities firms worldwide.